Friends World Committee for Consultation (FWCC) invites every Quaker meeting and church from around the world to celebrate WORLD QUAKER DAY (WQD) on October 7, 2018. As the sun rises in each area of the world we want to remember that Quakers are worshiping through every time zone, celebrating our deep connections across cultures and Quaker traditions. We are united in love and can accompany each other on this special day that draws us together. As we worship, let us hold each other in prayer and thanksgiving, and let our hymns of praise resound across the world. The theme, Crossing Cultures, Sharing Stories draws us into our shared experience of worship, celebrating our wonderful diversity of expression. We hope you will share your WORLD QUAKER DAY experiences with FWCC. It can be very simple — a description, a poem, a few photos, or even a short video taken via a mobile phone. We will post it for other Friends around the world to see. Our vision is for Friends to have access to a montage of activity of all sorts via FWCC’s web sites and the FWCC World Office Facebook page. Email any items to us with WQD as the subject or post it on the Facebook page. Imagine the sun rising, starting in the Pacific and proceeding hour by hour through every time zone, shining on Friends coming together in worship, connecting us across the expanse of a day. Imagine our family of Friends, in the unity of God’s loving spirit, bringing each other into our collective awareness. Imagine this loving presence hugging the world, healing the world, loving the world — through our collective spirit-filled lives. Many thanks! 1. Inform your church or meeting about the purpose of WORLD QUAKER DAY. 2. 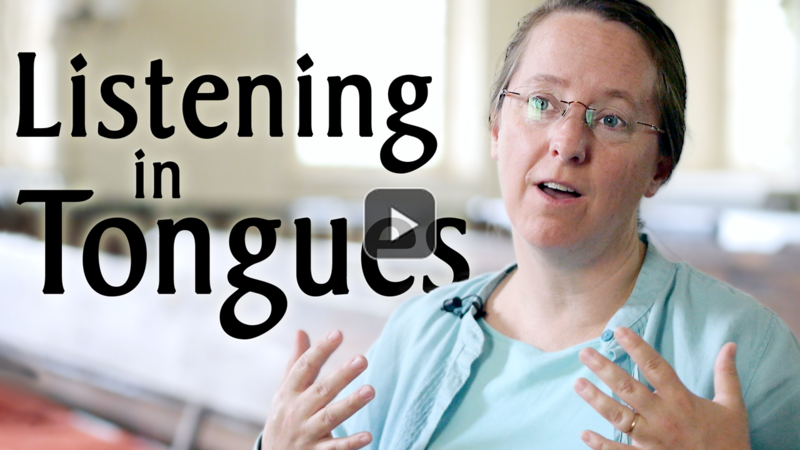 Choose from the worship resources provided and/or consider doing another activity. Be creative. 3. After the event, tell others what you have done — write it up or take a video of your meeting or church on that day. Then send it to us or post it on the Facebook page. 4. Check back on the web site and/or Facebook to see what other Friends around the world have done. 5. 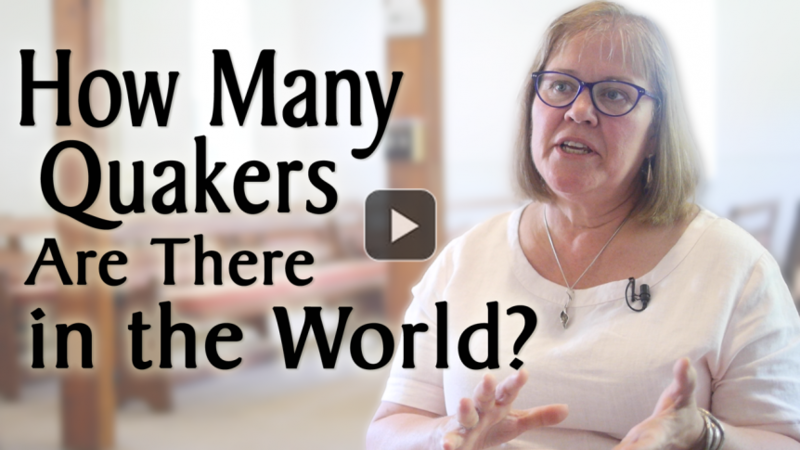 Anticipate the next WORLD QUAKER DAY on October 6, 2019.